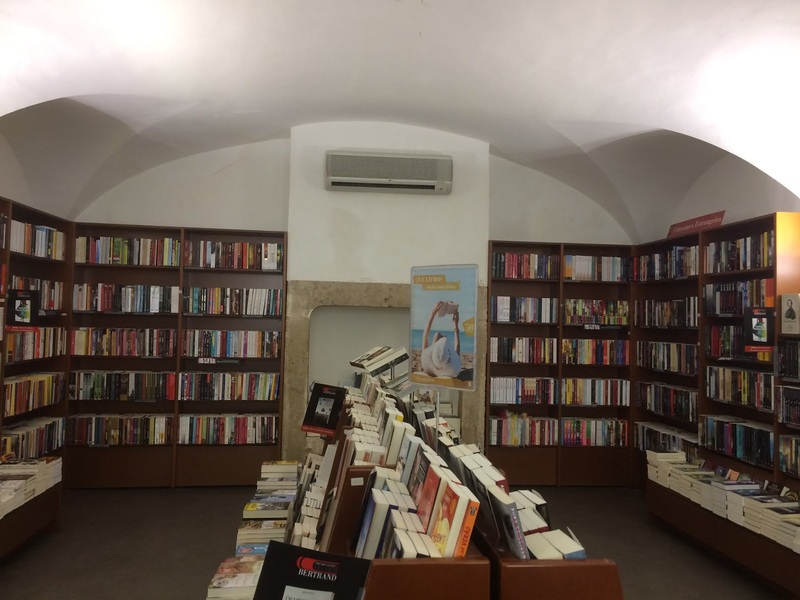 I normally check out libraries in every country I visit, but in Portugal, the bookstores are what you want to see. 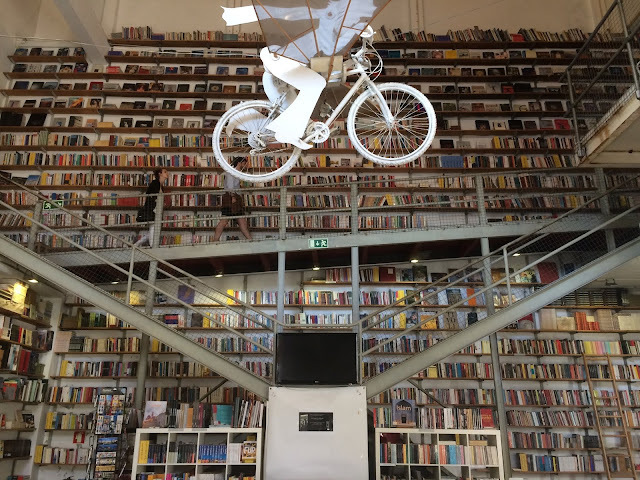 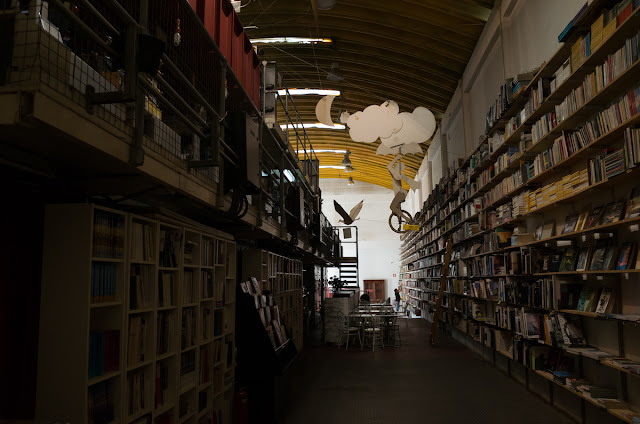 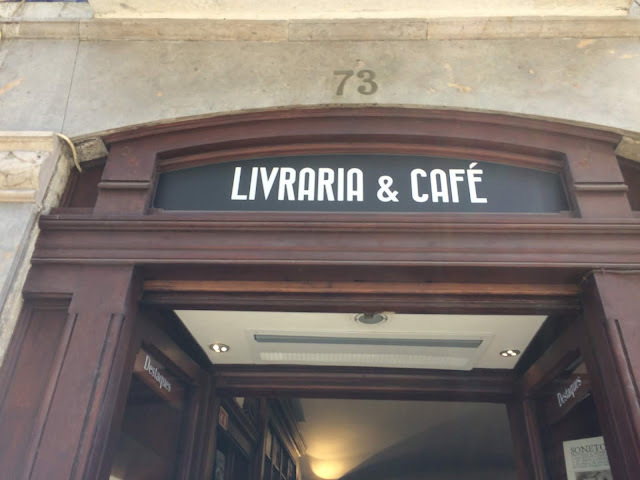 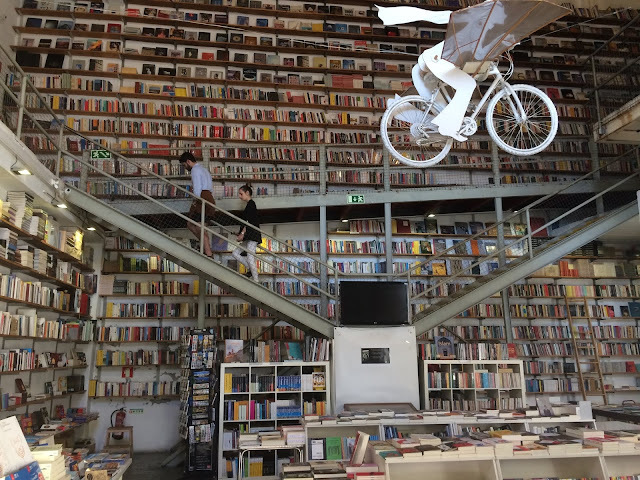 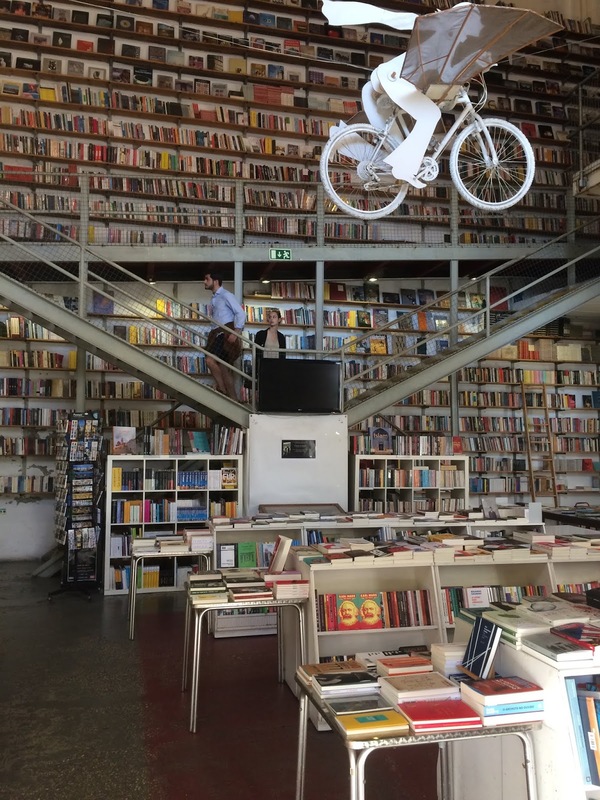 Both Lisbon and Porto have some gorgeously unique bookstores that would seduce any bibliophile. 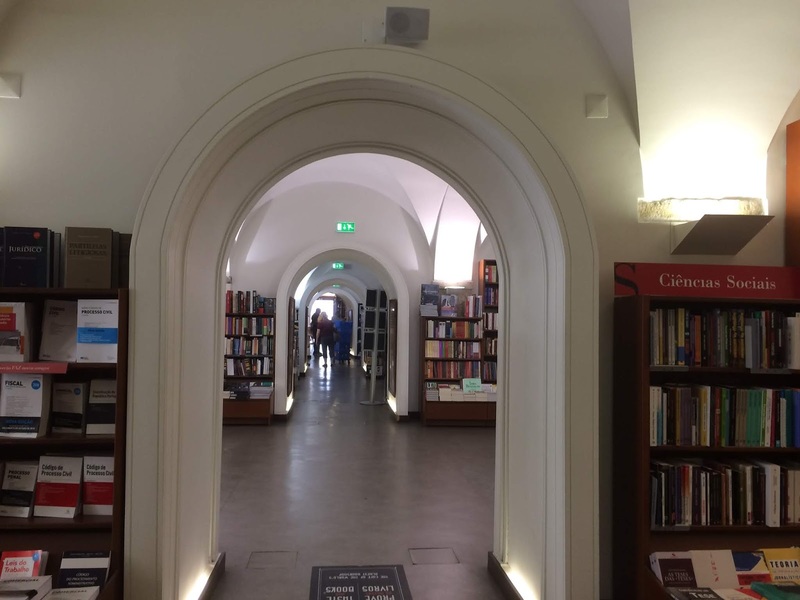 This gorgeous tile-clad building is even more intriguing inside, where arches doorways lead you through deep rooms. The passageways feel very cathedral-like while the final chamber leads to the Fernando Pessoa Café, aptly named after Portugal’s most famous poet. 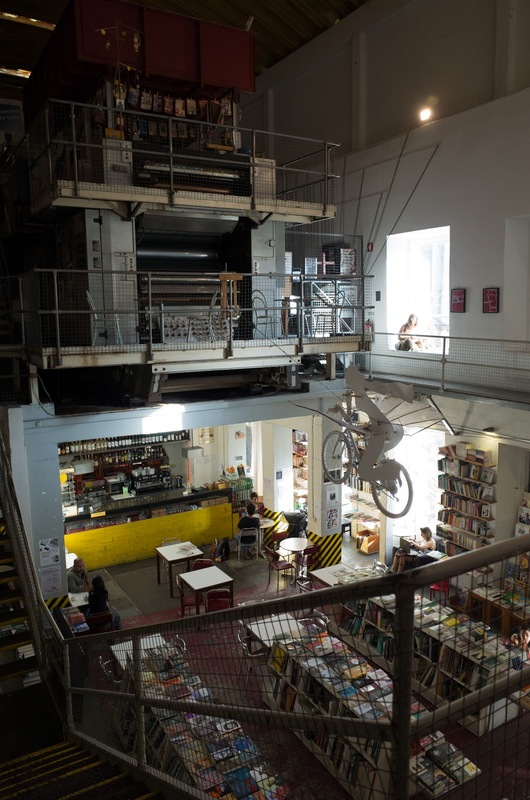 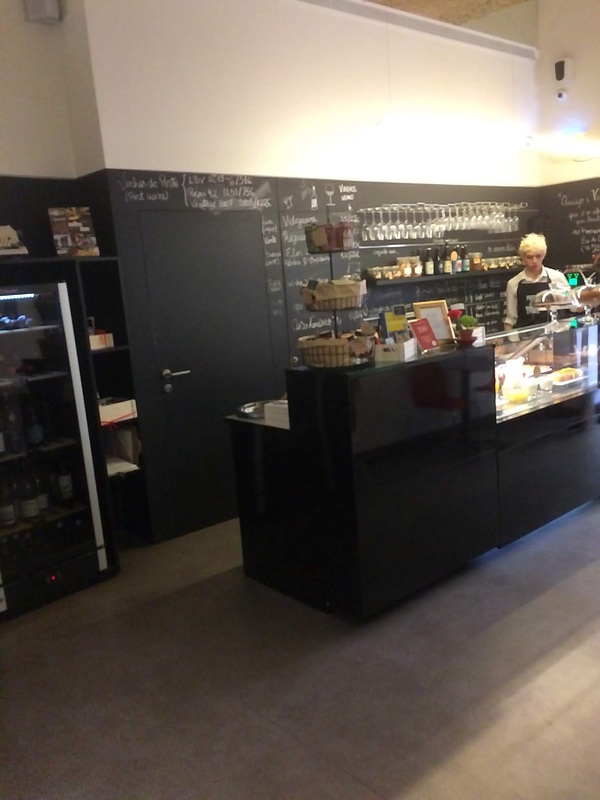 This hipster haven, right in the middle of LX Factory, is impressive upon first impression. 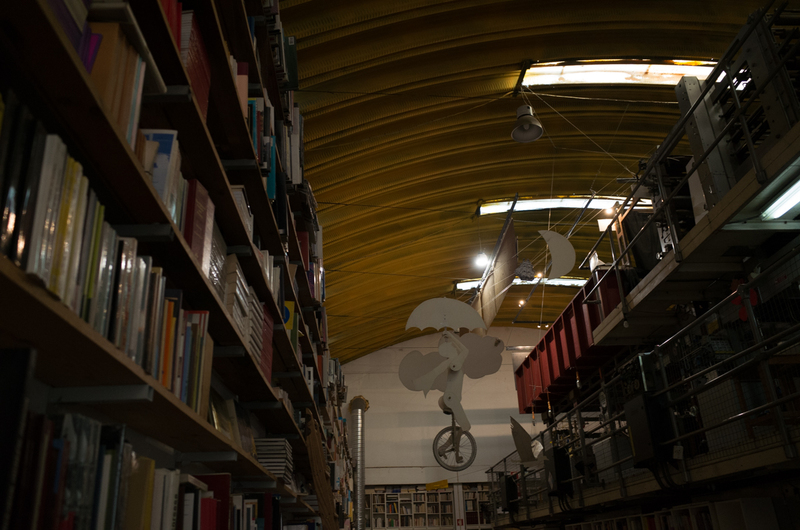 Walking up the stairs and exploring the nooks and crannies of this sprawling store’s used and rare book collection is even more rewarding. 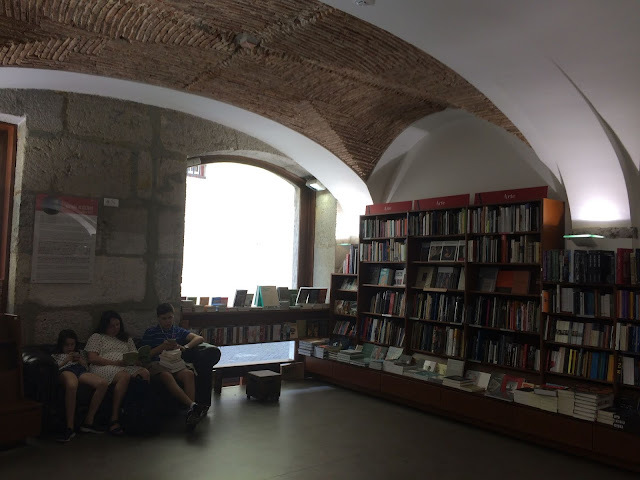 Porto’s most popular tourist destination is by far the hardest-to-access bookstore I've ever seen. First, you must go to a separate location to purchase a ticket, and that line could be an hour long. 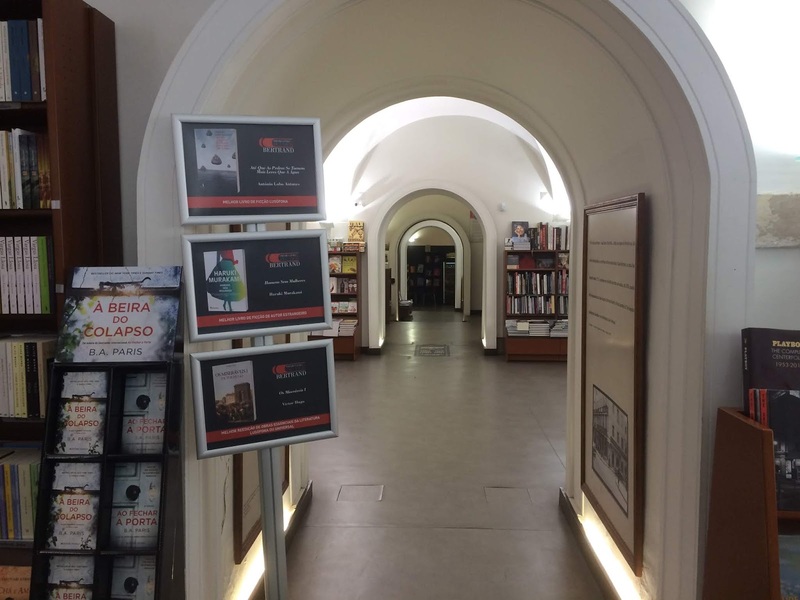 Once you have your ticket you can enter the bookstore, but it’s a frenzy inside with so mnay people trying to take photos. 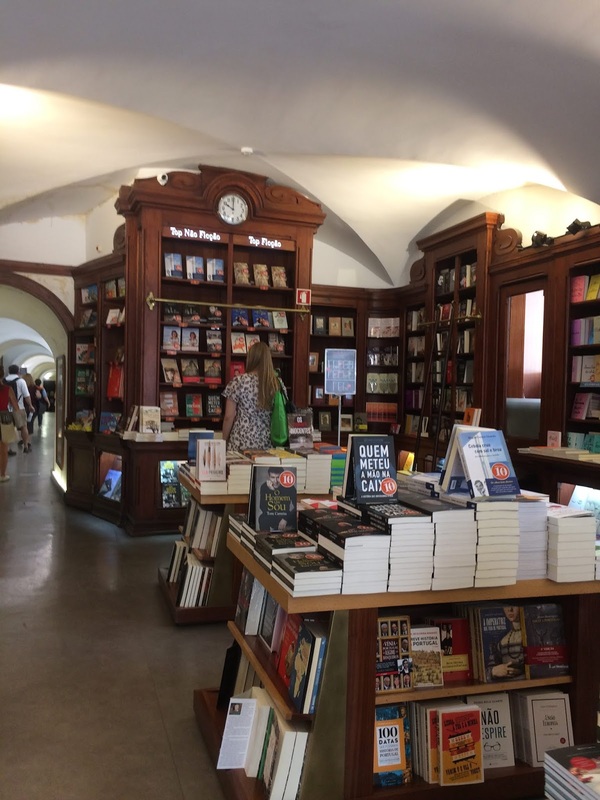 Contrary to popular tourist strategy, going when the store opens is even busier than when the store closes. 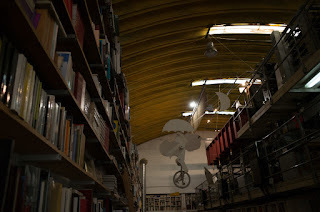 We went about 20 minutes before closing and actually had some time to take photos without too many people in them, and more importantly, to savor the peace that a bookstore should offer.